Hi! full.stop is an international communication company based in Belgium. What we do? It all starts with one simple question: In this world full of change, hype and noise… does your communication work? * Don’t know? Curious? – Take our test! * Yes! – Confident in your communication approach and free to focus on creation? We would love to be your agency! Talk to us about online, digital and print content. Or check out some of our b2c and b2b communication work! * No? – Maybe you need to get your communication (back) on track… Are you getting started or are you repositioning/questioning your strategy and tactics? 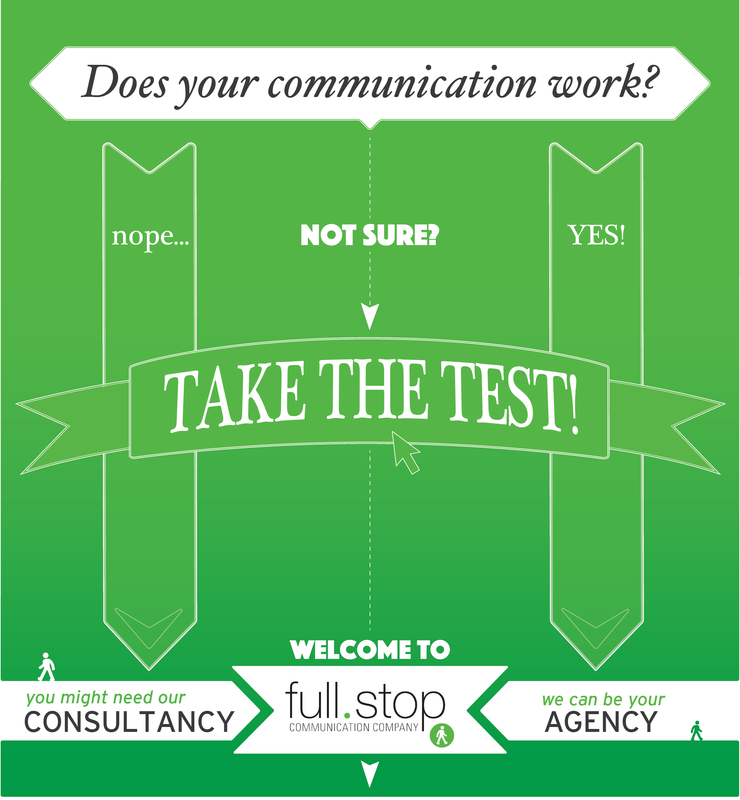 full.stop consultancy helps you conquer your communication challenges and deliver results. How? Read on! Need to get your communication back on track? We make your communication work. full.stop will assist you in the execution of your communication plans. Need a complete communication package? Or do you want to pick a certain tool a la carte (such as videos, PR or content management)? You have come to the right place. 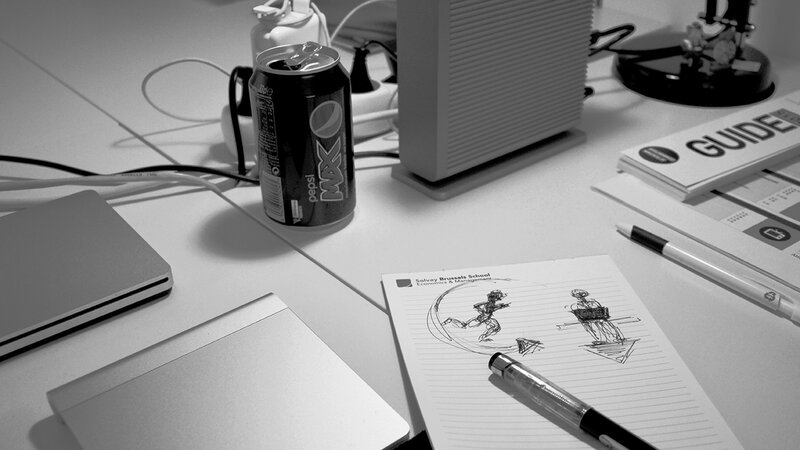 We have years of experience in product launches, brand identity, content creation, PR, messaging and copywriting. Our customers include businesses of all sizes from all over the world. We support international corporations as well as tiny start-ups at the very beginning of their own success story. Are you a Master Communicator? It takes just a few minutes and will give you a baseline of your organization’s communication efforts, as well as possible areas of improvement.